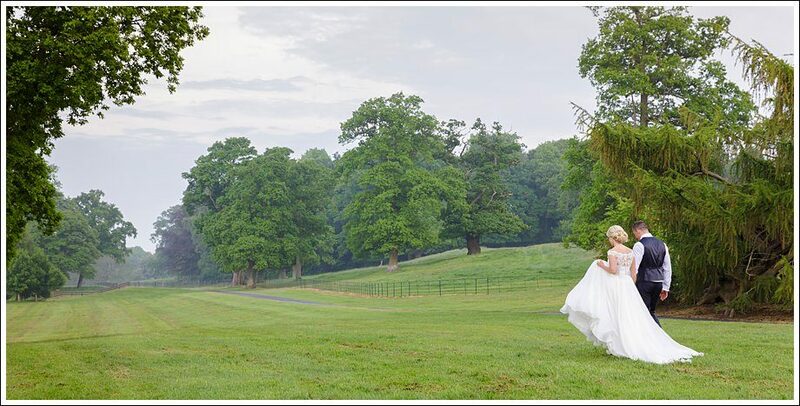 Esther & Odhran’s Dundas Castle Wedding was just perfect. We loved every minute of it and so did they. We’ve so many beautiful pictures from their day of love, laughter and celebrations (oh and gin too! ), here are just a few. Emma & Tom’s wedding at Dundas Castle was a real delight for us to photograph. They were married on a beautiful summers day in the 600 year old Keep of Dundas Castle, near Edinburgh. 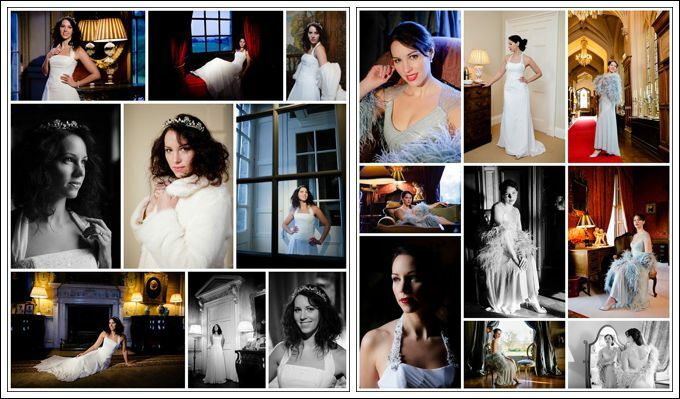 Rebecca & Alisdair were married on a crisp December day at Dundas Castle. One of the things we love about being full-time photographers is the community of like minded and talented photographers we’ve come to know and admire. And despite being in our 13th year of full time photography, we’re always excited to discover new and interesting ideas that help us improve on and add to our repertoire. We’ve had several comments on the wedding we feature in our latest advert in The Scottish Wedding Directory and on our Facebook profile picture, so we thought we’d show you some more here. 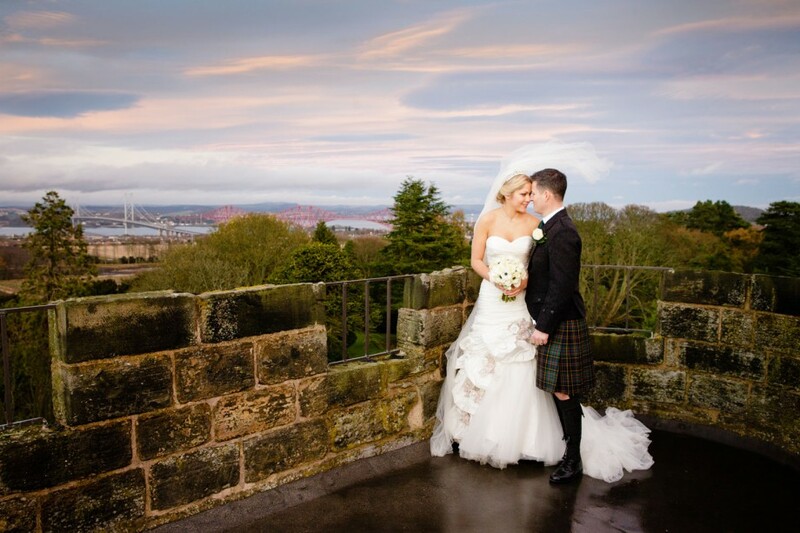 Lucy & Alan were married at one of Scotland’s top venues – the 5 ✭ Exclusively Yours – Dundas Castle.